Born of one of the most ancient and geologically diverse wine regions in the world, McLaren Vale, this wine is made from Australia’s most ubiquitous grape – Shiraz. 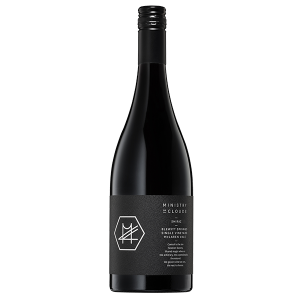 With the aim that this Shiraz reflects our view of the region, we combine a famed dry grown Blewitt Springs deep sandy vineyard, and a younger more structured and fragrant parcel from the shallow old rocks of our own Seaview site in the hope of a more modern, slender and youthful expression. 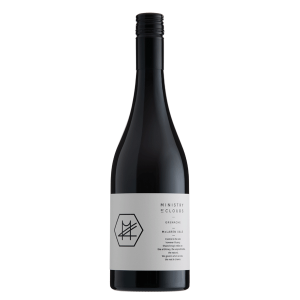 Layers of cool blue and red fruit lift with layers of allspice and cardamom to entice, supported by a gentle creaminess, which progresses to the palate exhibiting a deep fruit weight kept bright, nervy, and fleshy and filed down nicely by fine and savoury tannin line. Ideal serving temperature is 16 °C... God forbid a Shiraz that won’t dominate all food placed before it. Try with spicy Catalan Fish Stew with grilled rye and aioli. Cool cellaring between 5 years to 8 years will be rewarded.